Sedim Eco Resort is located at the Sedim River which is 45 minutes drive away from Butterworth. Tree Top Walk which is the world’s longest canopy route is within walking distance. The resort is equipped with a variety of facilities to accommodate visitors with chalets based on a traditional village or chalet concept. 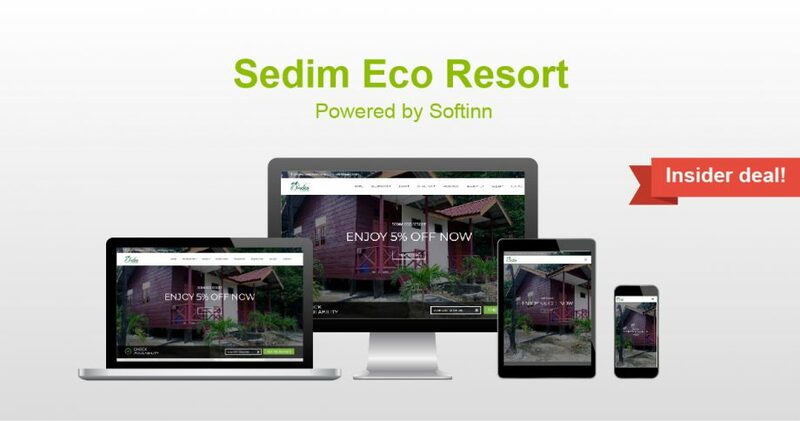 Sedim Eco Resort is a resort in Kedah with good quality service and a comfortable stay. Kampung Sungai Buloh, Sungai Sedim, 09700, Karangan, Kedah. Get 5% OFF FROM TOTAL when you book now at Sedim Eco Resort! Use promo code: SOFTINNVIP upon check out. Valid till: 2019-04-03.